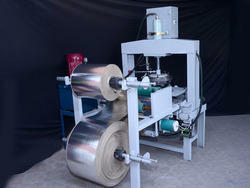 Dona Die Size: 4" to 13"
Power Consumption with Heater : 1 Unit/Hr. 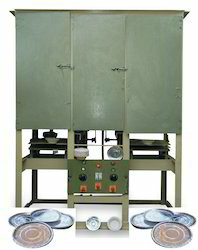 Dona Die Size: 4" to8"
Thali Die Size : 10" to 13"
Paper Plate Size: 4" to 14"
Oil Tank Capacity: 60 Ltrs. 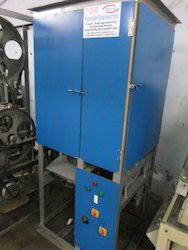 Power Consumption with Heater: 2.5 Units/hr. 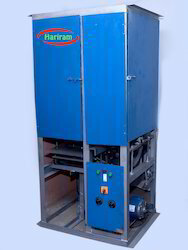 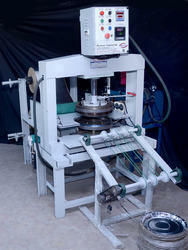 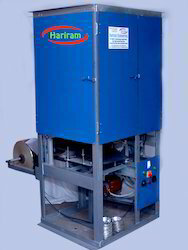 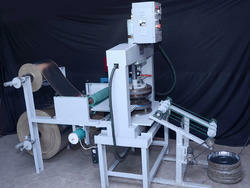 Looking for Fully Automatic Thali Making Machine ?